Insurance is there to protect one of your greatest investments: your home. If you spent more money on your home than most people do, that means it also needs more protection. 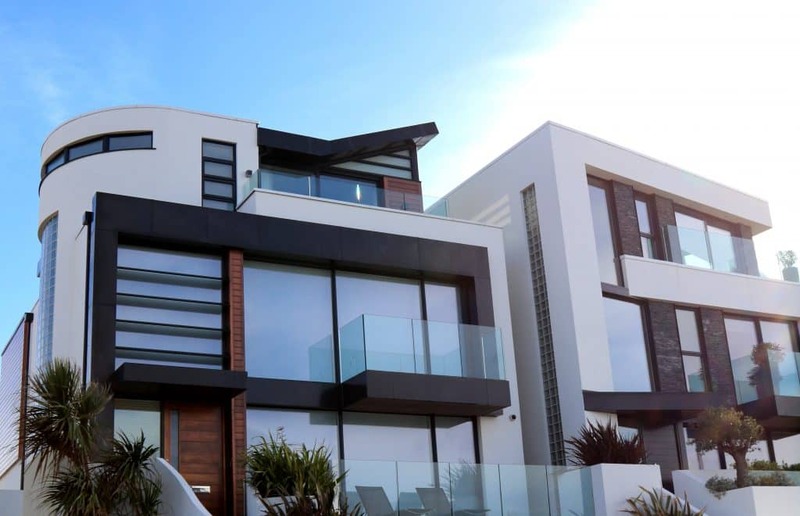 It’s important that you source an insurance quote from a brokerage that offers high value home insurance (also known as luxury home insurance). Who Needs Luxury Home Insurance? There’s no exact dollar amount to determine whether you fall into a typical home insurance policy or a high value home policy. Instead, it’s about making sure you have the right type of coverage for your home and everything in it. You have high worth contents or collections like fine art and jewelry. Don’t have a high value home worth over $1 million? You can still benefit from Cornerstone’s relationship with speciality insurers. For example, maybe you spend most of your hard earned cash on wine. If you have enough sip-worthy wine to stock a liquor store, a Wine Collection Insurance policy would secure your investment. That’s why it pays to get in touch with Cornerstone Insurance for your home insurance, no matter what the value of your home is. We’ll always ask the right questions to find you home insurance policies that fit your lifestyle perfectly – regardless of your income or your home’s worth. What’s Included in High Value Homeowners Insurance? Having the correct home insurance in Edmonton is important. Having the correct high value homeowners insurance is even more important. High value home insurance offers more coverage options than typical home insurance. We source policies from insurance groups familiar with high value homes. Your policy limits will be set higher to reflect a higher value. Why Choose Cornerstone for Luxury Home Insurance? We know how to ask the right questions when we provide you with a home insurance quote that has enough coverage, without burdensome premiums. We have relationships with specialty insurers with incredible products. We know where to source nearly any kind of insurance products and speciality coverage options you may need. We can help you save money on premiums by bundling your home and auto insurance, as well as your commercial policies and rental/vacation home policies. You’ve spared no expense on your home. So why try to save a few bucks on protecting that investment? A bare-bones policy will save you money on premiums. What it won’t save you is hassle and disappointment when something happens to your high value home or contents. If you have home insurance in Edmonton and want to review your coverage, call Cornerstone Insurance today. Our home insurance experts will ask you a few simple questions to see if you can benefit from our speciality insurance products. We always offer free quotes so you can compare premiums and coverage and make an informed decision.